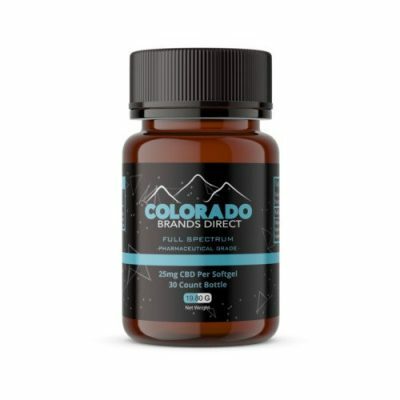 Do you have a dog that might benefit from CBD? 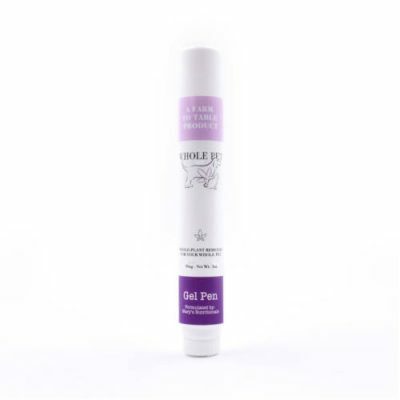 Pupper Bites are CBD Dog treats to help boost the overall health of your favorite pet. 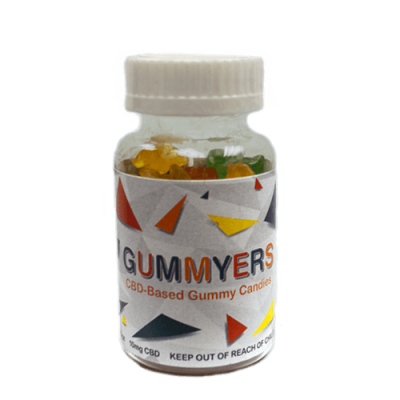 Each Pupper Bite contains 2mg CBD per soft chew. 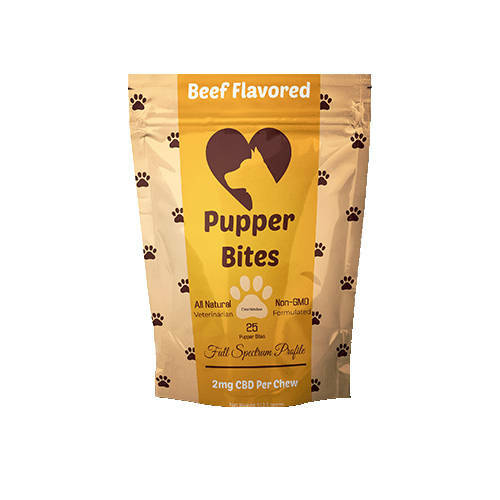 These beef flavored CBD dog treats are veterinarian formulated to help your dog with pain, inflammation, stress, anxiety, age-related issues, and overall health and wellness.